Marlie and Me: IndieFlix.com 2-month Subscription #Giveaway 10 Winners WW! IndieFlix.com 2-month Subscription #Giveaway 10 Winners WW! I recently did a post about IndieFlix.com and one of it's most popular films, Finding Kind. 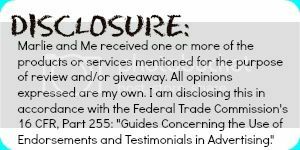 Now I am giving away away ten (10) two-month subscriptions to the site! 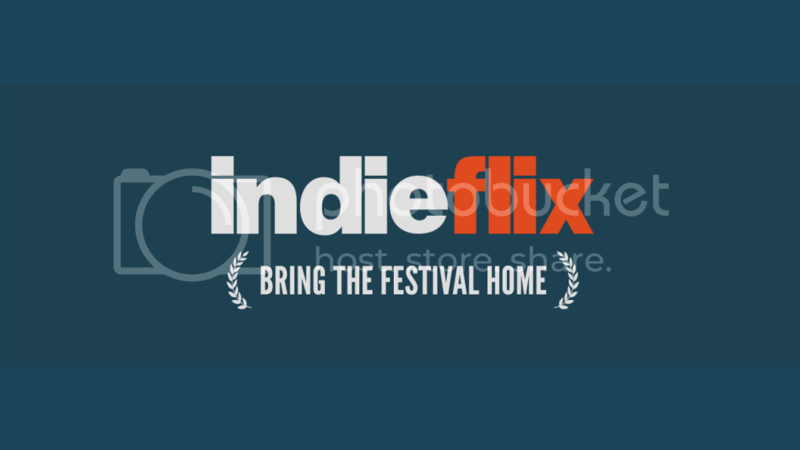 IndieFlix (indieflix.com) is a community of independent filmmakers and fans that gives viewers access to more than 4,500 shorts, docs and features that have often only been available on the festival film circuit. This sounds like a great subscription to have!